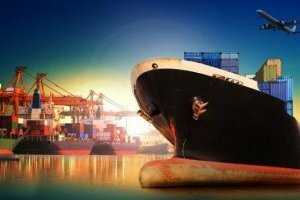 The impetus of new approaches and changes in Ukraine in the economic, medical, infrastructure and other spheres contributes to attracting new foreign investment in the Ukrainian economy. 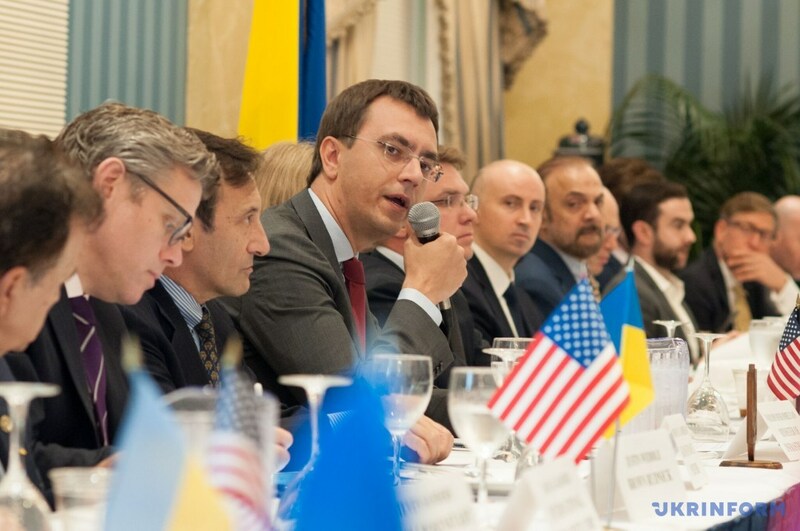 This is already noticeable because of the growing interest of American, Canadian and other Western companies in participation in Ukrainian projects. 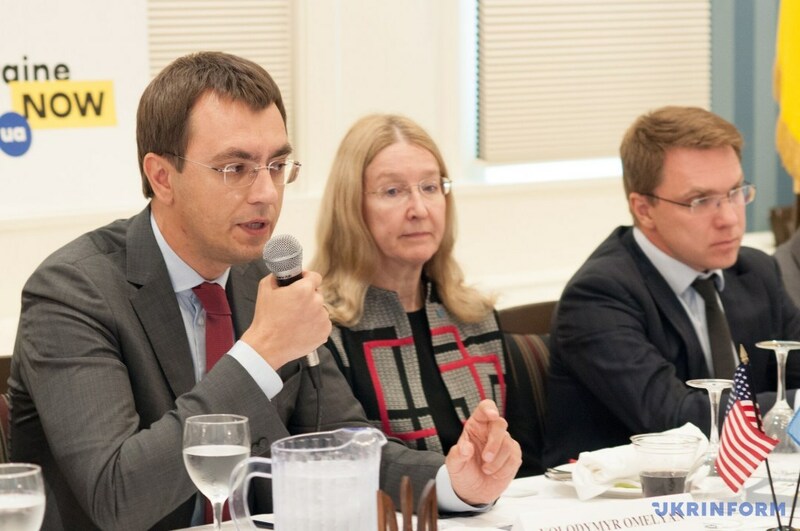 This issue was discussed in New York on Monday, October 1, at a presentation of the new opportunities of Ukraine, which was organized jointly by the Ukrainian Information Policy Ministry and the U.S.-Ukraine Business Council. 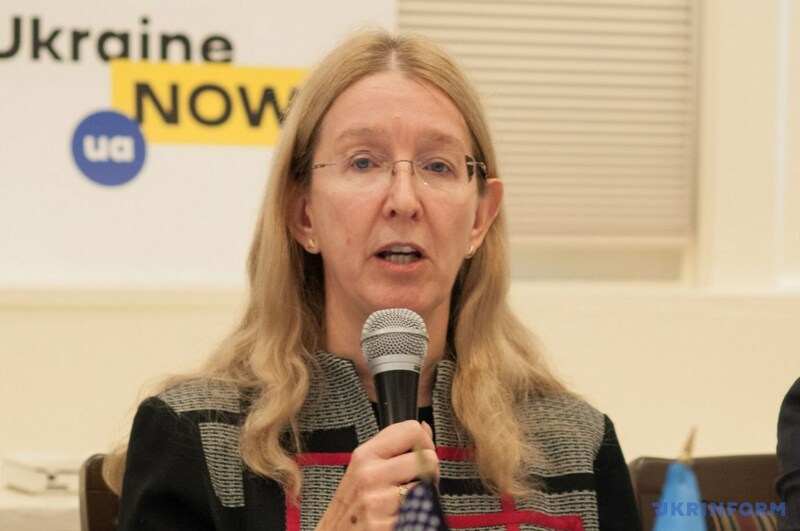 Ukrainian government officials, including Infrastructure Minister Volodymyr Omelyan, acting Health Minister Ulana Suprun, and State Secretary of the Ministry of Information Policy Artem Bidenko informed western business representatives about reforms and real changes in the business climate in Ukraine. They also urged western partners to expand their presence in Ukrainian projects. 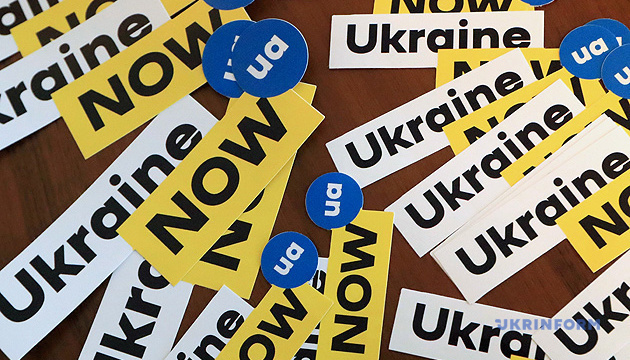 In addition, the Ukraine Now brand, which embodies the concept of new approaches and values that have now become the basis for updates in Ukraine, was presented during the event. Bidenko said in a comment to an Ukrinform correspondent that the current presentation of the Ukraine Now brand is only a "beginning of a long way" in recognizing a new Ukraine abroad. "Our main goal at the presentation is to explain what concept is at the core of the brand. 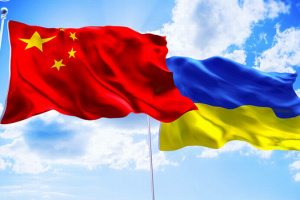 This is a concept of opportunities, a concept of a country without borders, a country of start-ups, a country where freedom and will are the greatest values for people," the Ukrainian official said. He stressed that during such discussions "it is very important to get a reaction from foreigners" for changes, because, first of all, "this is the target audience with which we are working." Moreover, according to him, all assessments are taken into account during such discussions and, if necessary, respective adjustments are made in order to move further. According to Bidenko, the attention of foreign partners is focused on a wide range of reforms and new projects in each separate branch. 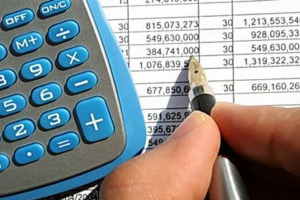 At the same time, changes in the area of decentralization, deregulation, openness and transparency of public procurement in Ukraine, the introduction of electronic services for people, and speeding up the procedure for processing documents - from passports to starting a business - are essential. 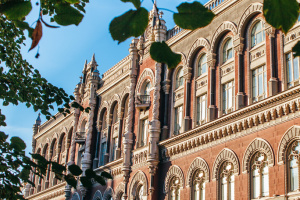 "Ukraine has changed dramatically over the past few years, and these changes are ongoing. As far as I know, investors are more interested in Ukraine that is changing," he said. 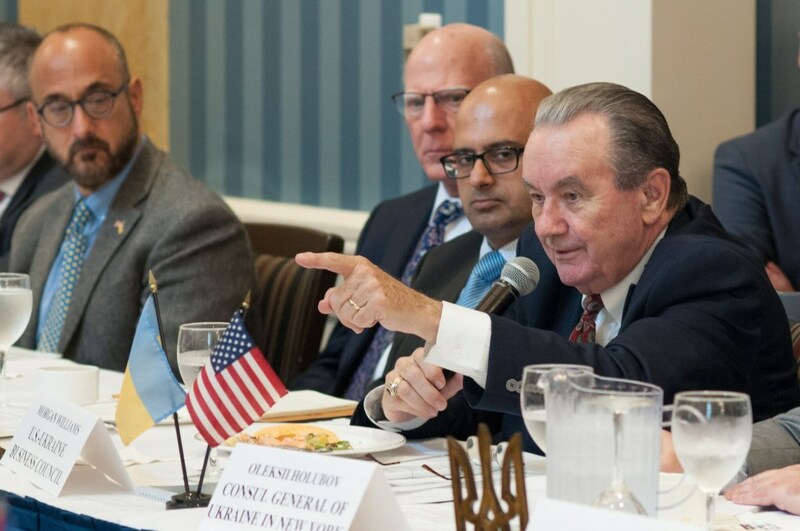 An influential businessman, President of the U.S.-Ukraine Business Council Morgan Williams, reaffirmed the growing interest of Western companies in the Ukrainian market. According to him, there is no doubt that businesses in the United States have new, even greater optimism with regard to Ukraine. It's time to increase investment in Ukraine, expand the presence of foreign business there, and the United States is very pleased to feel this impetus, Williams said. He said it was very important for American business circles to feel that there are changes in Ukraine and that it is moving forward. 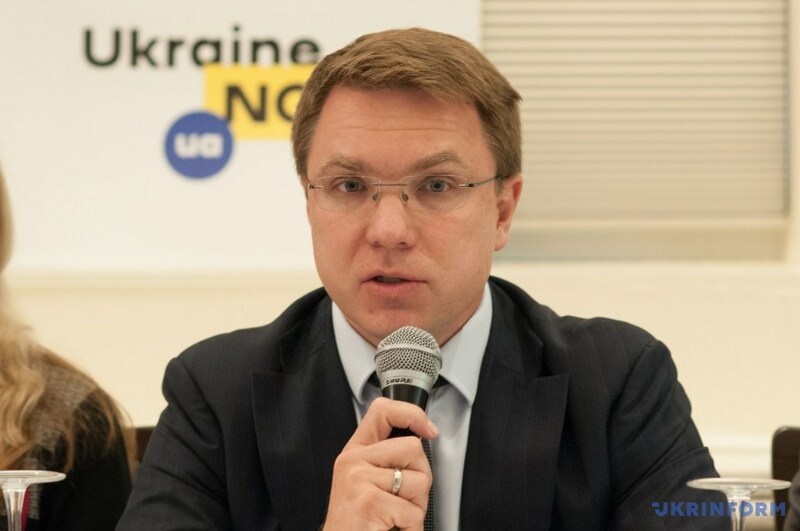 It is also important for Ukraine to invite American businesses, which creates more jobs, contributes to higher income and new foreign investment, Williams said. This is a good way to support Ukraine and help it build a strong economy, he added. In other words, he said, American business feels that it has bigger opportunities for itself and responds accordingly. Williams asked to look at least at the level of investment attracted in the past 12 months. 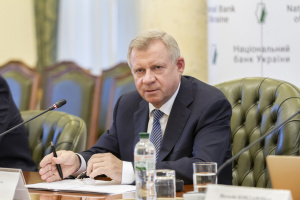 The U.S. is well aware that many other agreements and projects are currently under consideration, mainly due to the growth of business optimism regarding the stability of Ukraine and future prospects, he said.